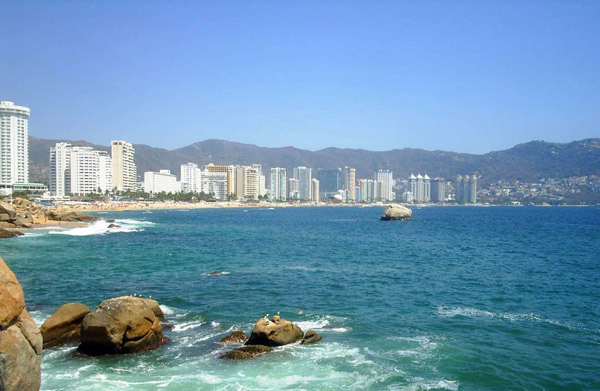 Acapulco 3 days and 2 nights, Just Unforgettable ! 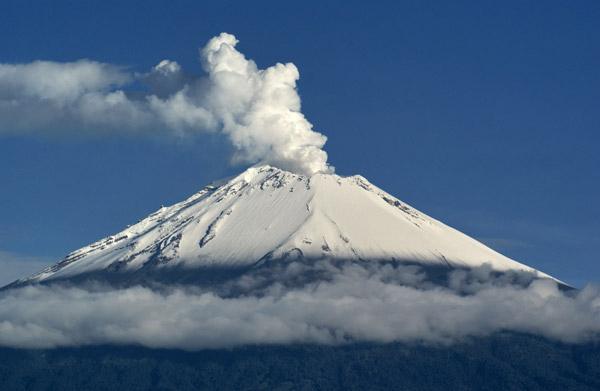 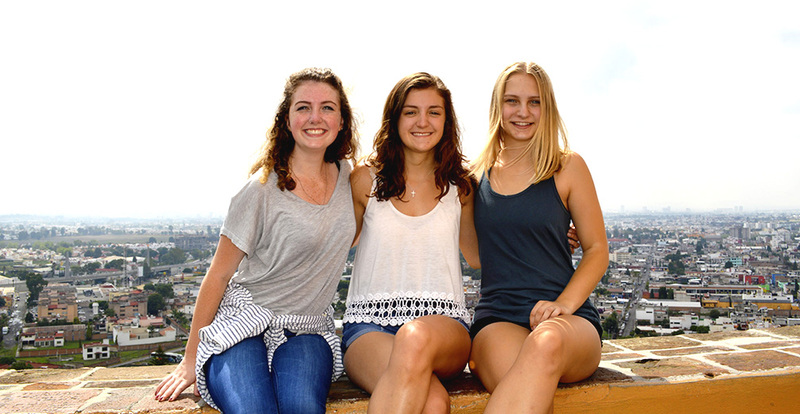 Students will visit Mexico’s most famous port and stay in a four-star hotel to enjoy the warm, beautiful, calm beaches of Acapulco and its vibrant night life. 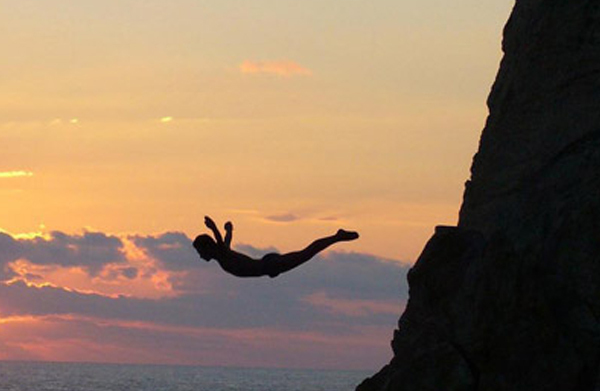 You will have the chance to see the world famous cliff divers and see beautiful sandy beaches.